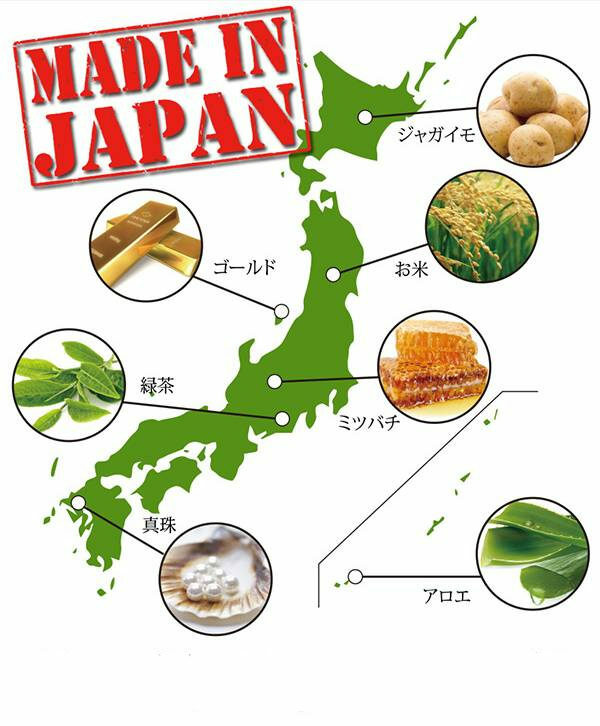 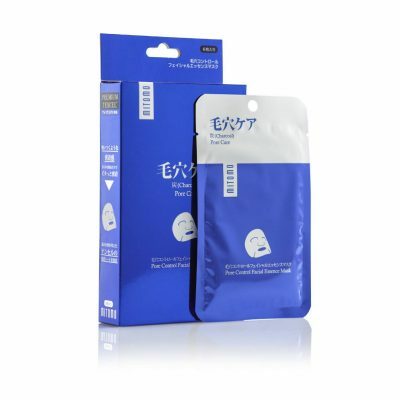 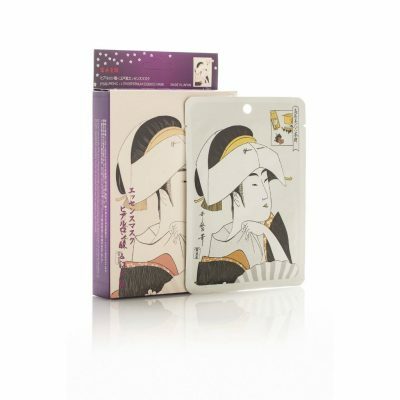 In this Japanese sheet mask based on bamboo fibre material, Collagen is the main protein comprising connective tissue. 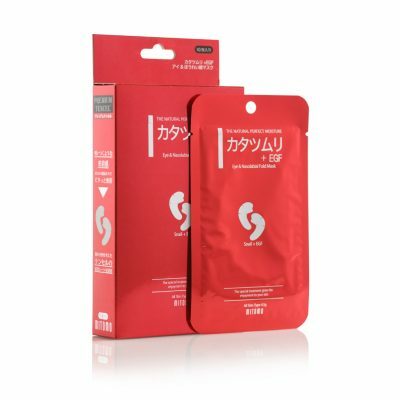 It promotes skin renewal, leaving the skin looking smooth and firm. 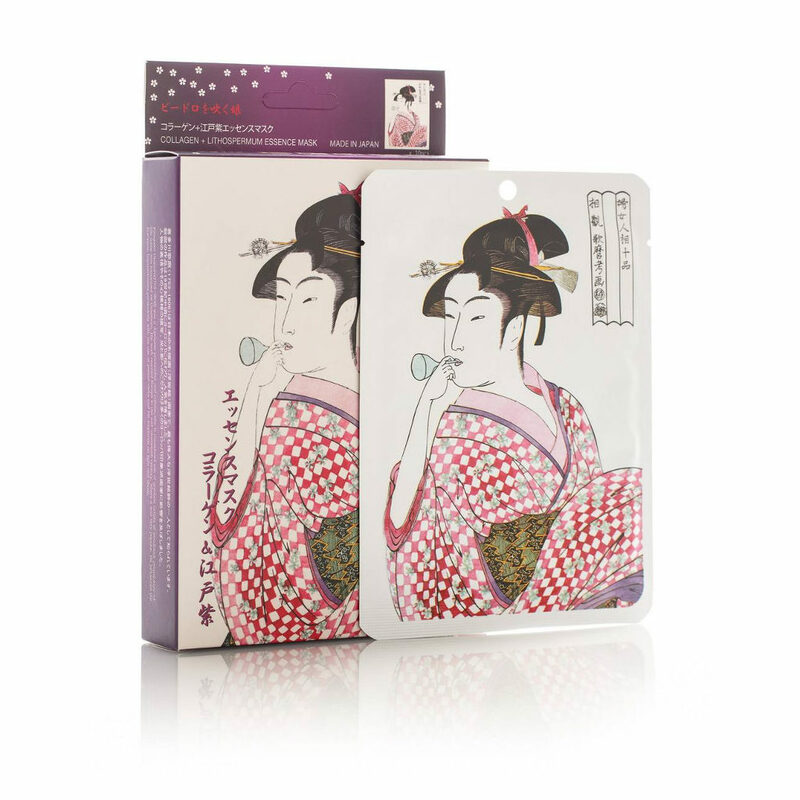 Collagen contains hydrolysed collagen and elastin that help maintain a youthful appearance. 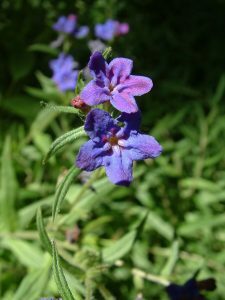 Lithospermum is a plant extract that has an antiseptic and soothing effect. 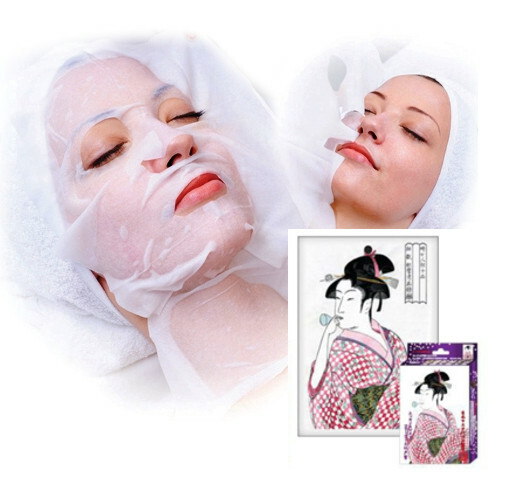 Sheet Mask with Collagen and Lithospermum has smoothing effect on your face skin. 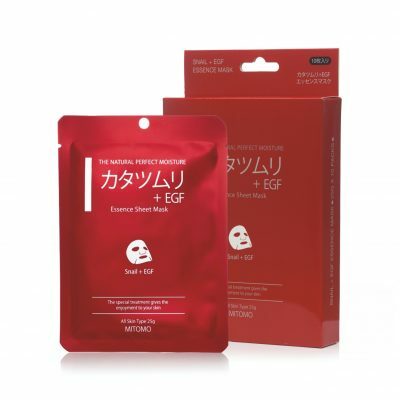 Sheet Mask with Collagen and Lithospermum contains Aqua, Glycerin, Butylene Glycol, Dipropylene Glycol, Sodium Hyaluroate, Carbomer, Lithospermum Officinale Root Extract, Aloe Vera Leaf Extract, Boswellia Serrata Extract, Potassium Hydroxide, Caprylyl Glycol Caprylhydroxamic Acid, Disodium EDTA, Chlorphenesin, Allantoin, Panthenol,PEG-60 Hydrogenated Castor Oil, Hydrolyzed Collagen, Fragnance. 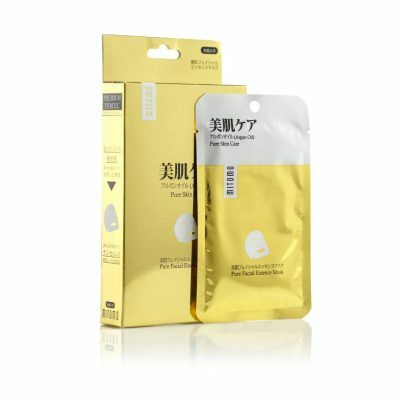 Sheet Mask with Collagen and Lithospermum is for external use only. 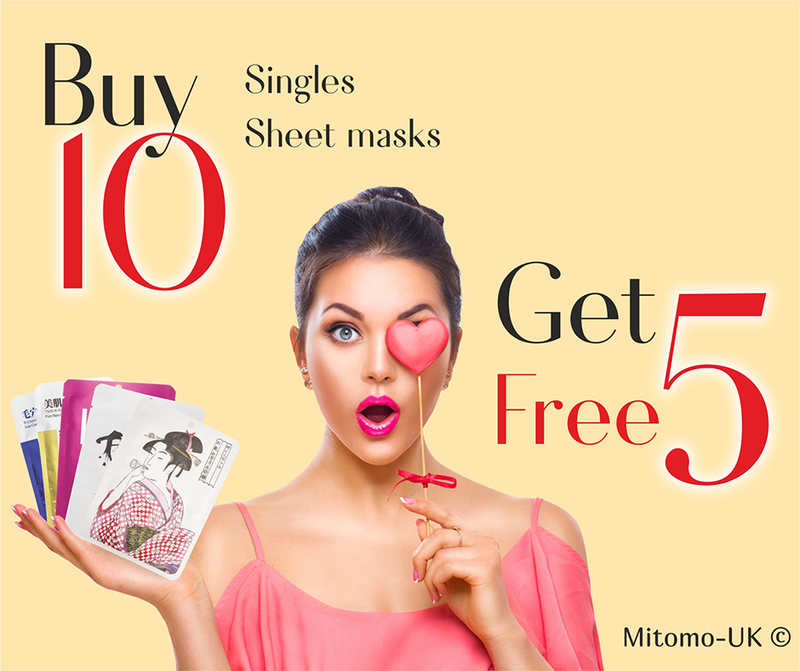 Do not use Sheet Mask with Collagen and Lithospermum if skin problems wound, pimple, eczema also inflammation, sun burn, swelling, sore or shedding exits. 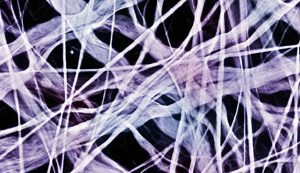 If the symptoms continue, please consult with a health care professional.